Painter of horses, landscapes and genre scenes; etcher. Joseph Moerenhout studied under Van der Poorten while also attending classes at the Antwerp Academy of Art. He exhibited for the first time in 1822. 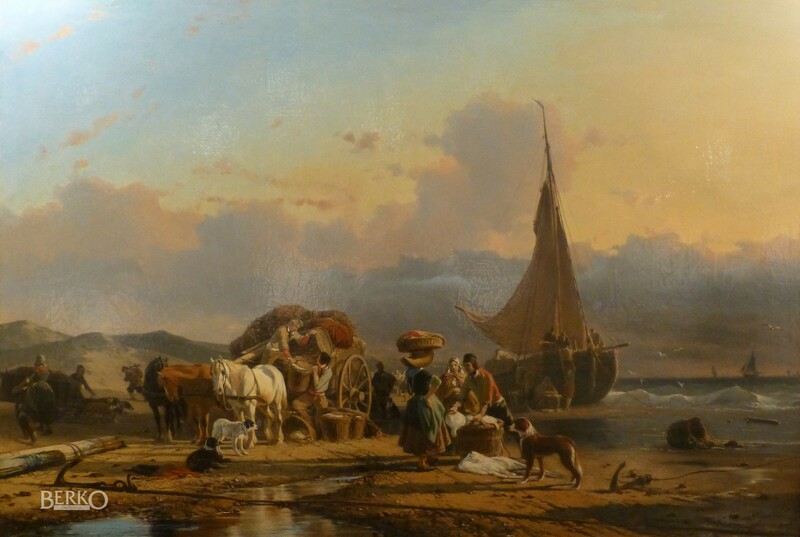 After a short stay in Holland, he went to Paris where he met Horace Vernet, who welcomed him into his studio. He successfully participated at the Antwerp Exhibition of 1828. 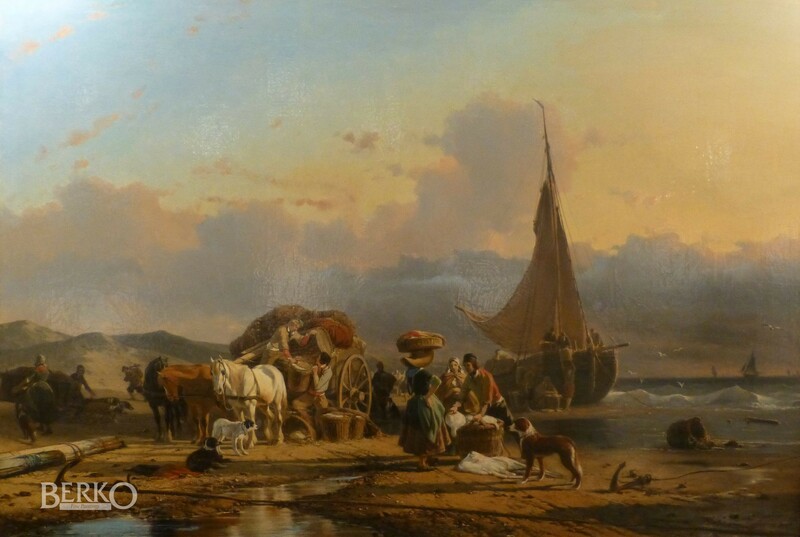 In 1831 he moved to The Hague, where he devoted himself to the painting “Battles and Skirmiches”. Then, returning to Antwerp in 1854, he pursued his active career and let few exhibits go without contributing a new work. P. & V. Berko, "Dictionary of Belgian painters born between 1750 & 1875", Knokke 1981, p. 474-475.